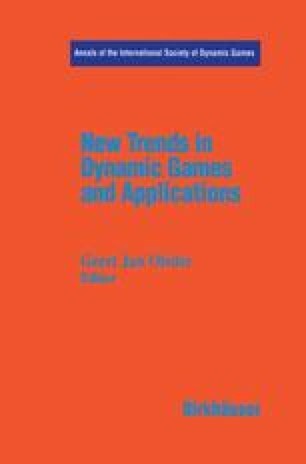 This paper deals with a class of open-loop differential games played over an infinite time horizon. The equilibrium concept is defined in the sense of overtaking optimal responses by the players to the program choices of the opponents. We extend to this dynamic game framework the results obtained by Rosen for concave static games. We prove existence, uniqueness and asymptotic stability (also called the turnpike property) of overtaking equilibrium programs for a class of games satisfying a strong concavity assumption (strict diagonal concavity). Research supported by FNRS-Switzerland, FCAR-Québec, NSERC-Canada, a Summer Research Fellowship from the University of Toledo, and by a travel grant from the Dept. of Management Studies of University of Geneva,.